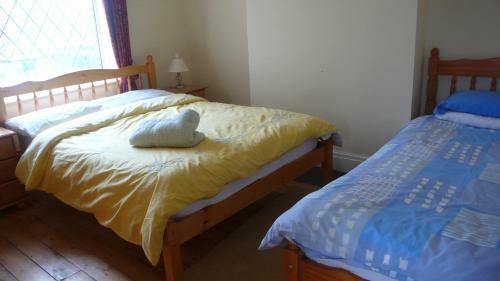 Jubilee, Meliden, Denbighshire hotels with instant confirmed online booking. We have Hotels throughout Denbighshire , Wales . Accommodation near all the attractions, places to see and things to do.......You are able to make an instant secure confirmed online booking. We also offer information on Airports, and travel and tourist information. 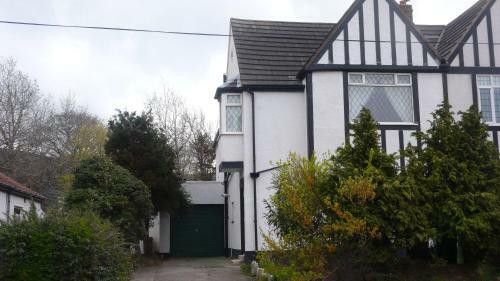 The Jubilee is a self-catering property located in the coastal town of Preststyn in the northern Welsh county of Denbighshire. The Prestatyn Rail Station is located just a mile from the property. Free private on-site parking is available. 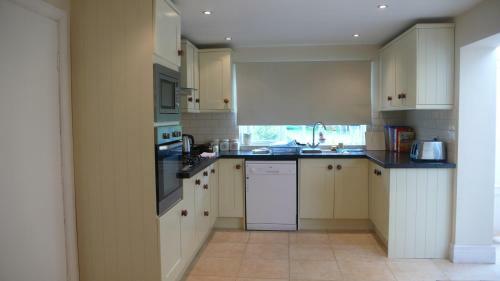 The three-bedroom house on offer features a large modern kitchen with a dishwasher and microwave. 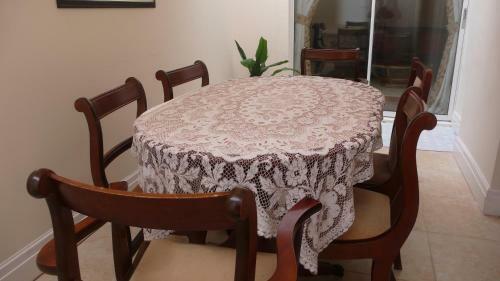 There is a separate dining area and spacious lounge with an LCD TV and fireplace. 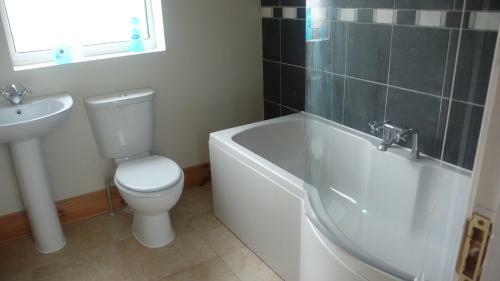 It also features a modern tiled bathroom. 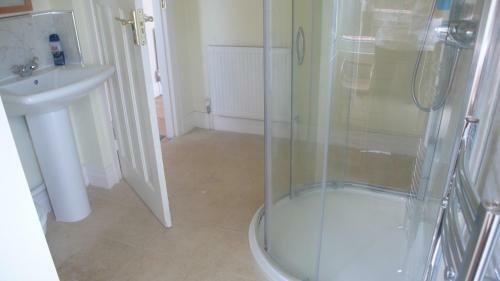 The house is located less than 2 miles of Prestatyn, Rhyl and St Melyd Golf Clubs. Another popular local attraction is the Marble Church in Bodelwyddan, just a 20-minute drive away. Prestatyn’s ten-pin bowling alley and cinema are both less than 5 minutes away by car. Please note that the hotel\'s leisure club opening hours are restricted over bank holiday periods, please check with hotel using the contact details found on your booking confirmation.